My plan for this post was to write about the grand tours as the Giro d’Italia started few days ago, but I saw someone today and it made me think twice…..
Will you be able to recognize them in the street/on the road? 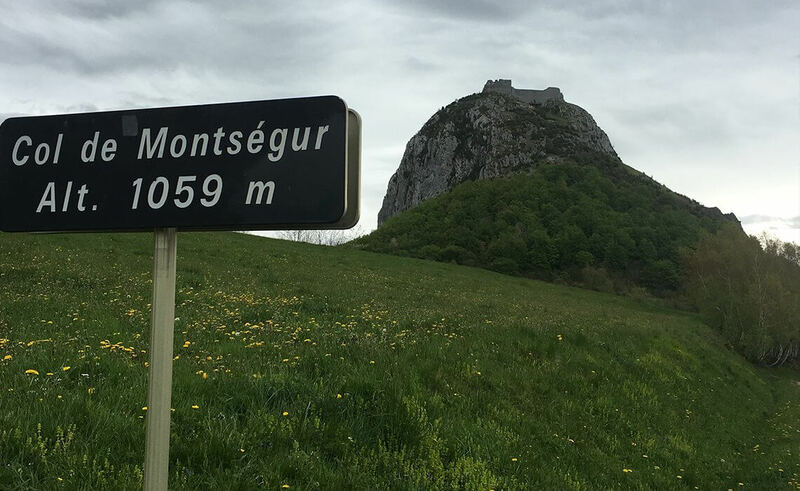 I sat at the top of Col de Montsegur today, as I was waiting to a group of our guests at Le Monastere. There were lots of people around me, there was a bunch of hikers, some families on their Sunday trip, few cyclists passing by AND Edwige Pitel!!! Now I don’t think I’m one of a kind, but please help me understand, how come no one around me took a second look to recognize this top cyclist passing by?! How come no one stopped her for a sweaty selfie, an autograph, a high five? She was France’s road cycling champion in 2007 and the TT national champion in 2004, 2005 And still an extremely strong racer at the age of 48 years old! I am going to preach here people, cyclists. You would recognize a singer or a movie actor. I mean, most chances you can even recognize a singer you don’t like. So what about your heroes? The ones who make the sport of cycling, the ones who you wished you could ride like them, as fast as them and as smooth as them. A big part of any sport is our nation’s top athletes. They race for our country, they represent the country, they are our ambassadors. Let’s be more, let’s be better supporters! Let’s know our national champions! Have you noticed how close we are to our heroes? I just met Edwige Pitel on the road. She was using the same piece of road I use for my long rides! 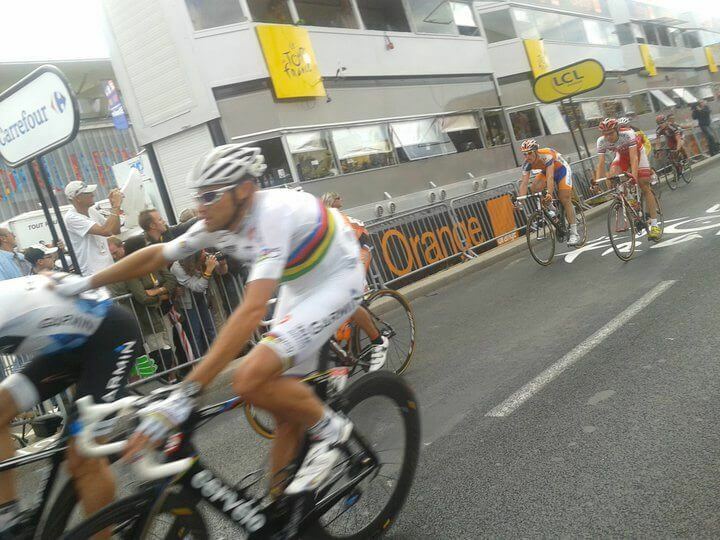 Is there another sport like cycling, where you can stand a meter away from the racers? Sometimes even closer than that!!!! Ride on the same roads few hours before or after the race comes through! Train on the same specific roads! Our heroes in this sport don’t train in fancy training facilities behind closed doors, they train outside on the same roads we train on. In fact, being in the right area, you could meet one of your special heroes. I know I did. I was just too surprised and distracted that I forgot to take my phone out of my jersey pocket and capture the moment. 2012 on the back climb to Pic the Noire, Laurent Jalabert caught up to me! We had a short chat where I told him I already signed up to his cyclo-sportive “la Jalabert” that year. He shared he was training for the same cyclo-sportive (it passed on this climb we were climbing). He later took off and for the rest of the climb I was sure it was all a dream. I later regrouped with the bunch of cyclists I started the climb with and they all had the same silly smile I had. Laurent Jalabert passed them and took the time to chat with each one of us. I’m going back to my first question, do you know your champions? 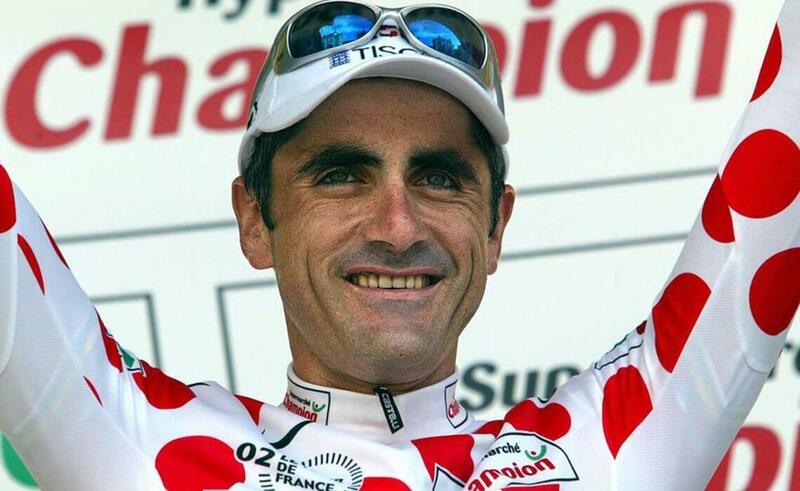 Would you recognize Laurent Jalabert? Go do your homework, there’s a good chance you are going to meet one of your heroes on the road one day. Can you share more about your friend’s research?